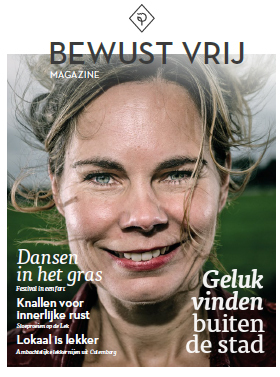 How exciting to be one of the 10 people that got interviewed for a promotional magazine called ‘Bewust Vrij’. 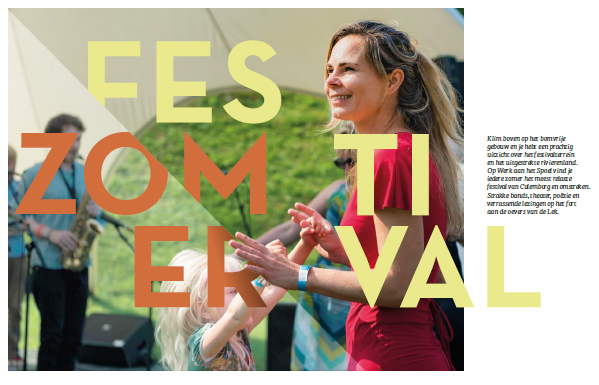 A variety of people from Culemborg shared why they chose this town to be the home base for living their passion and dreams. 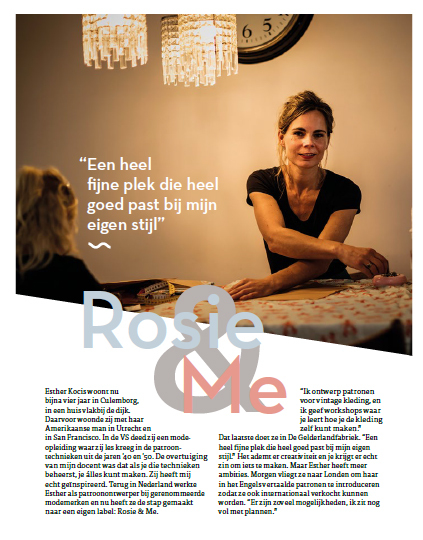 Of course I loved to share my passion for Rosie & Me! As well as enjoying the festivals in the area….nothing beats dancing on my bare feet with one of my precious blondies.